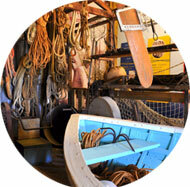 The Boat Shed Collection is representative of boat building and boating on the Swan River from the early 1900s. 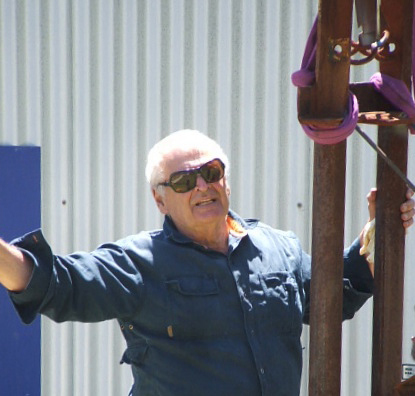 There are approximately 700 artefacts associated with the Boat Shed that include a varied range of boat building materials. It also has connections to the Broome Pearling Industry as pearling luggers were built in the Boat Shed. 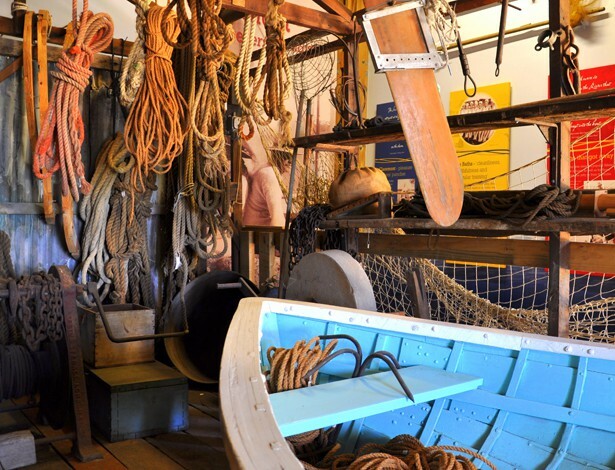 The Boat Shed has for many years contained a number of artefacts from the Fremantle Whaling Company’s shed on Bather’s Beach in Fremantle, as this was taken over by the Mews family in the mid nineteenth century. 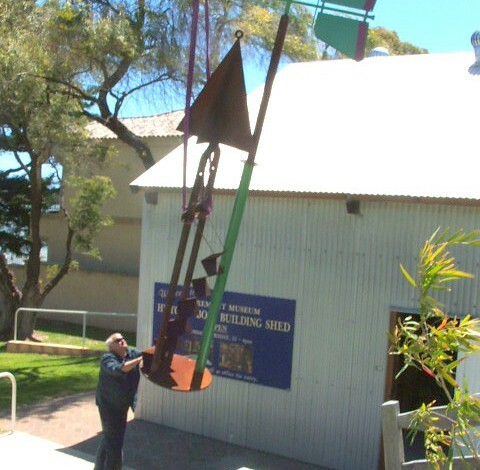 When that was demolished, whaling artefacts were moved to Claremont. The entire boatshed and its collection has been assessed as of National Significance. Museums enable people to explore collections for inspiration, learning and enjoyment. They collect, safeguard and make accessible artefacts which they hold in trust for society. Pre-European settlement to the present in Claremont and the surrounding Freshwater Bay area. For more information please see our donations page.